Banff's scenic grandeur and sheer size are awe-inspiring. With three separate ski resorts offering over 7,000 acres of skiing, there is more unbelievable skiing than a person could explore in weeks. And with the charming town's plentiful dining, shopping, and nightlife options, you are sure to return home smiling from a rare ski vacation experience. There are 3 ski resorts that provide skiing for Banff, all of which lie in Banff National Park. 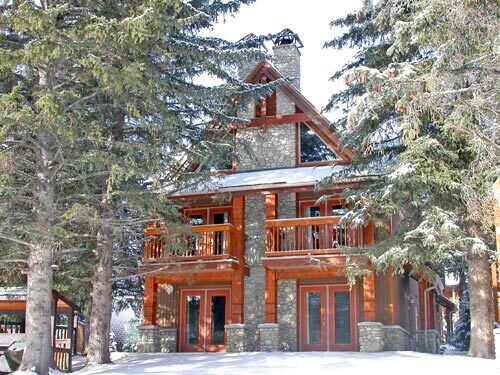 Located 75 miles west of Calgary International Airport (YYC), Mount Norquay is the closest of the three mountains, and is the locals' favorite. This resort is definitely small with only 5 lifts and 25 runs- but the terrain here provides some super-steep, heart-pounding freefalls which will challenge any expert, as well as some gentler beginner runs. And, because this mountain lies in a deep valley, it is well sheltered from the weather by the surrounding summits. Located 85 miles west of Calgary, Sunshine Village is the oldest of Canada's ski resorts and offers over 3,000 acres of varied, skiable terrain. It is also home to the world's fastest gondola, which has a capacity of 8 passengers. Located 110 miles west of Calgary, Lake Louise is Canada's largest and most beautiful ski area, and is also considered one of the most scenic resorts in the world. The wilderness here is uniquely inspirational, and will leave you catching your breath in awe at the seemingly infinite 4,200 acres of skiable terrain. It has a strategic trail layout that allows skiers of all abilities to explore the ski resort's four mountain faces together. It also boasts the largest Terrain Park in North America. The town of Banff is 34 miles east of Lake Louise, 10 miles east of Sunshine Village, and 4 miles east of Mount Norquay. With an elevation of 4,537 feet, this quaint and charming town is the highest town in Canada. As you walk down its streets, you will see the spectacular setting for which it is famous: arrays of eclectic shops and boutiques, set in the foreground of a massively beautiful mountain. You will also find a world-renowned museum, world-class performance art, fabulous nightlife options, and the genuine relaxed friendliness of the Canadians in Banff. 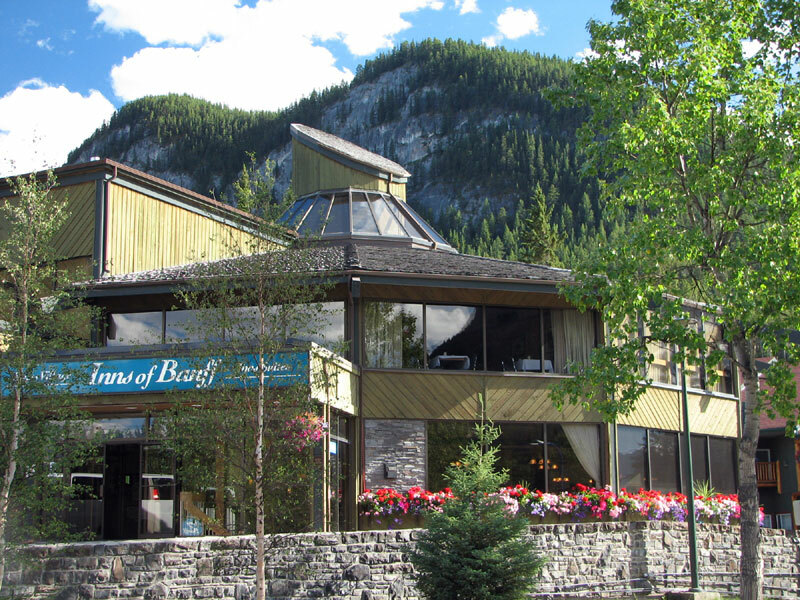 There are many lodging options surrounding the town of Banff. Most are hotels. 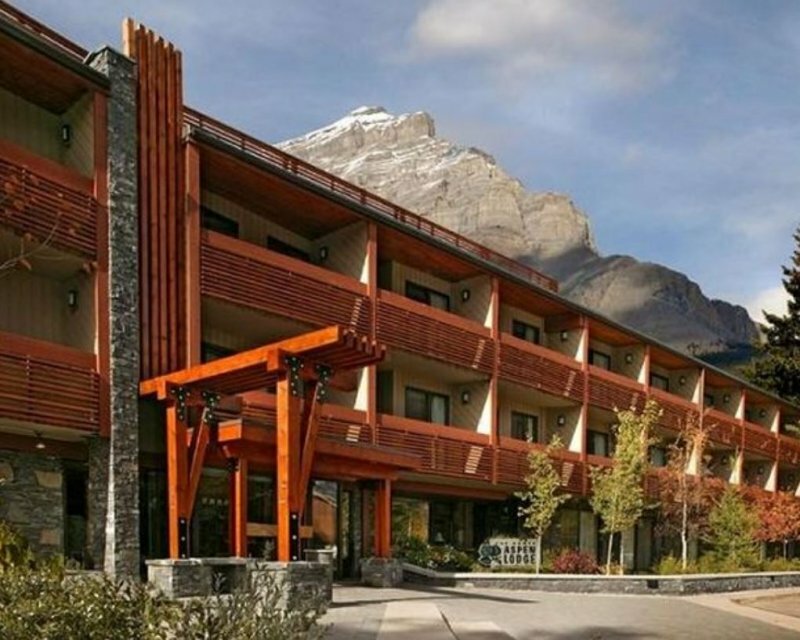 These include such accommodations as the Banff International and the Mount Royal, which are right in the heart of the town and its nightlife; and the Fairmont Banff Springs, which is a gorgeous, upscale, castle-like hotel just outside of the town.